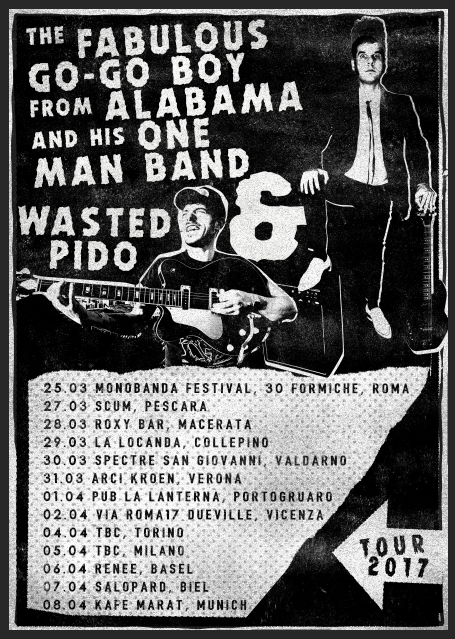 TOUR 2017 | WASTED ! This entry was posted in General, live. Bookmark the permalink. When you first receive your own electric guitar that you’ve always wanted, after hours and hours of watching the likes of Kurt Cobain of Nirvana and Slash from Guns and Roses as well as many other great band guitarists. You start to think and you ask yourself, how do I start a band? playing with other great musicians and having a space to record your own songs and lousy covers of one hit wonders, performing in gigs and events or pubs or even on a stage. It’s a great idea to start a band with your closest friends who understand your vision and art as well having their own sense of taste. If you’re not thinking of starting a band, then you should start thinking of one as of this moment.